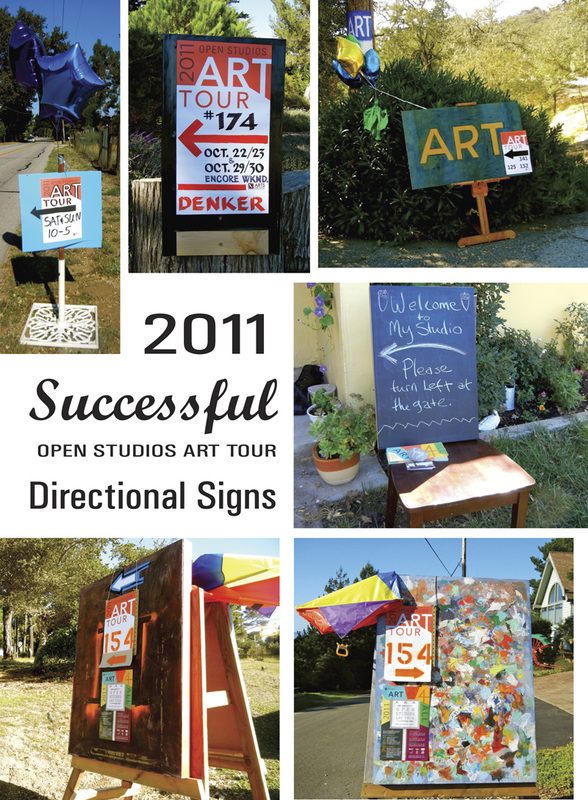 Open Studios Art Tour Blog Moved! 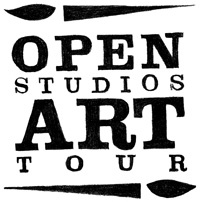 Be sure to check in often and see what inspires the artists, what they are working on, and the extra things they will be doing during this year’s Open Studios Art Tour! I am a second-generation blacksmith, and for the past 27 years, owner and operator of Quintana Forge, located in Morro Bay, CA. In 1973 my parents, Jim and Louane Cook, and I built an all-steel 58 foot William Garden designed Ketch and sailed to Morro Bay. We started a shipyard called El Morro Boat Works and built 12 steel vessels of various designs. In 1985, we went from boat building to ornamental iron and fabrication, a trade my parents taught me when I was a teenager. As a solo metal artist, I forged my designs from iron and created beautiful gates, railings, headboards, and tables, among other items. 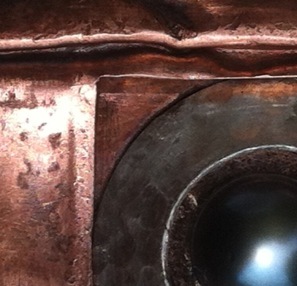 The art of creating led me to design wall and garden art, as well as kinetic sculptures, using materials such as iron, copper, bronze and stainless steel. The handicap accessible, working studio is listed as number 60 in the OSAT catalog. 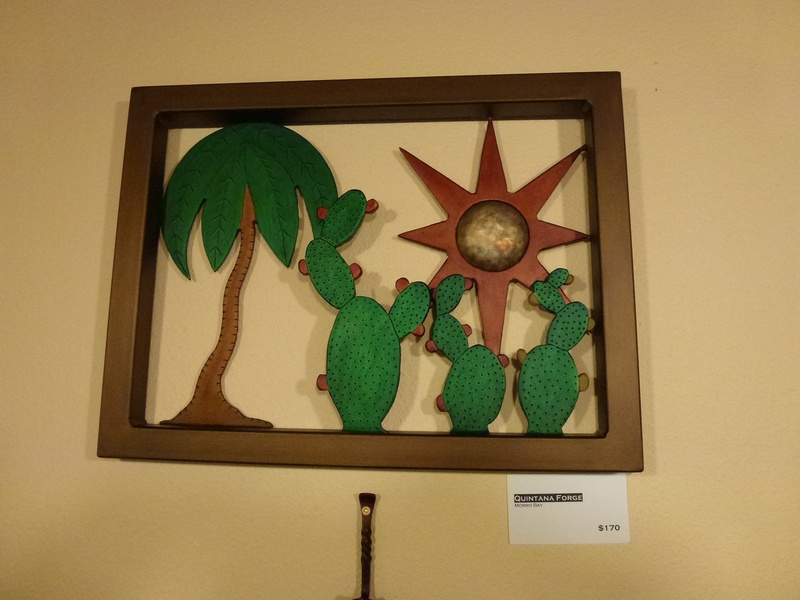 Stop by to admire his hand fashioned original art works either weekend of the October art tour. 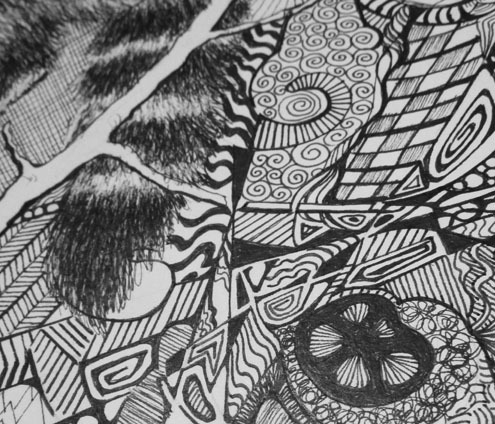 I’ve been doing a lot of doodling in ink images- some in my color packets, some pieces matted. This one shouldn’t be too hard to find. 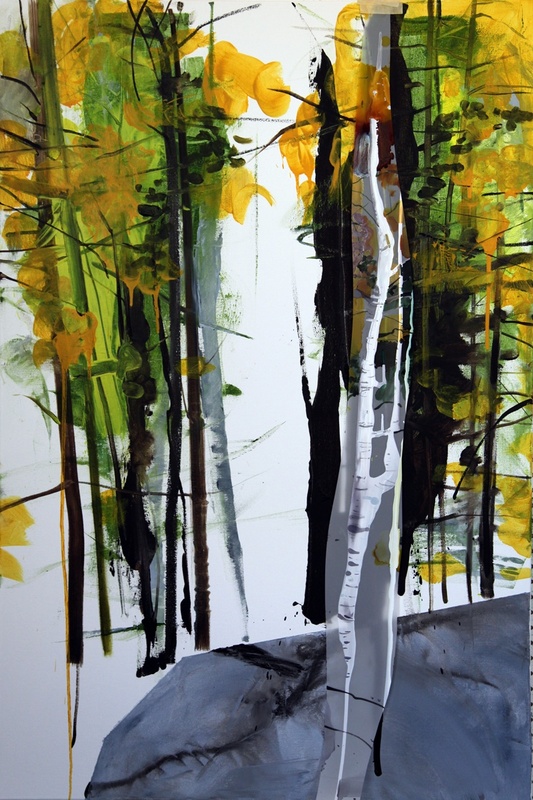 To see this piece firsthand, along with paintings and collages, stop by Rosi Lusard’s working studio either weekend of the Open Studios Art Tour. 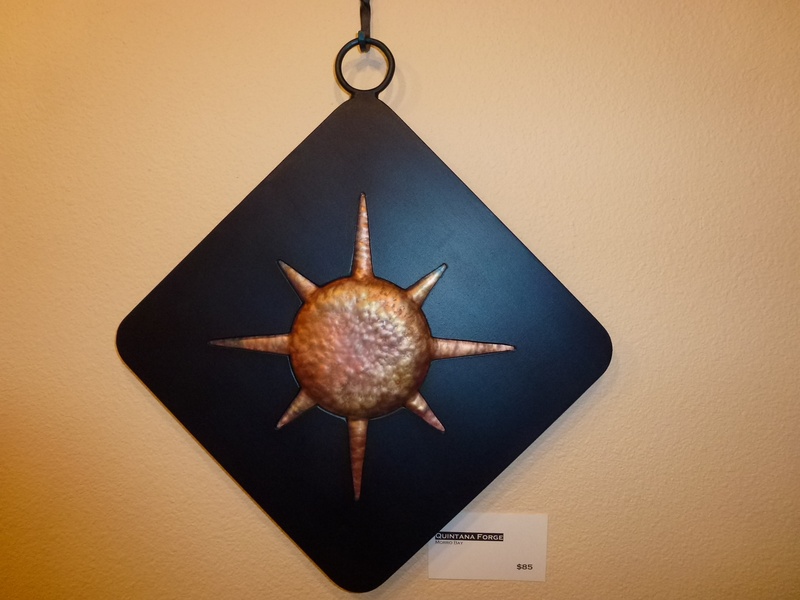 Listed as number 33 in the catalog, this artist is located in Atascadero and has a website. 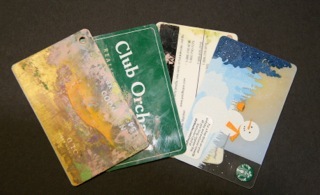 Old credit cards are my favorite tool. These humble pieces of plastic can scrape, spread, and mix colorful aged surfaces that provide inspiration for new narratives. After setting down watercolor washes, I squeeze out acrylic paint and proceed to layer opaque color onto translucent surfaces. Some flat color will stay others will be wiped away, revealing a thin film. The cards will change not only the opaque layer of paint, but the translucent one as well. There is also something very soothing about using whole arm movements! 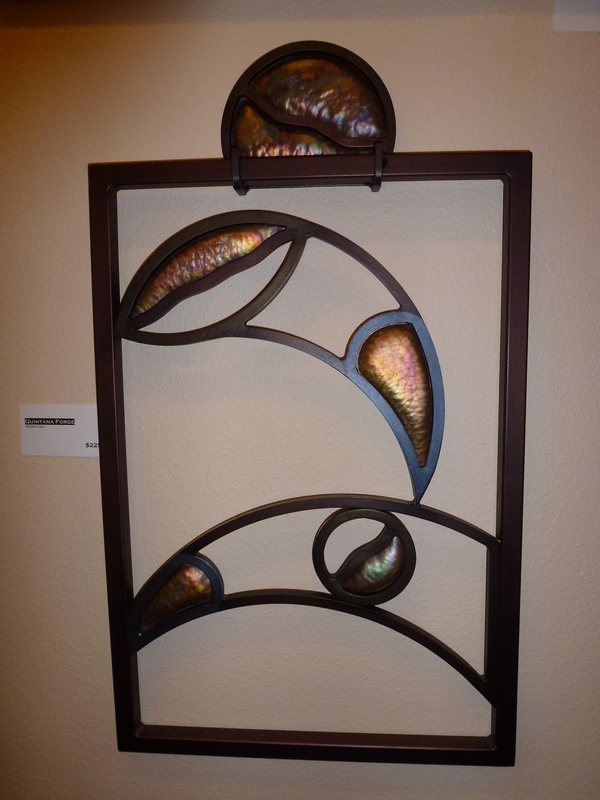 Stop in Arroyo Grande either weekend of the Open Studios Art Tour to experience Lori Wolf Grillias’ work. Her studio is listed as number 195 in the catalog. 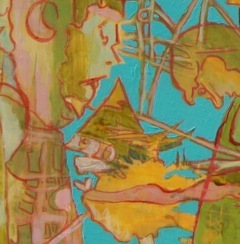 To view more of her reflective emergence mixed media paintings beforehand, check out her website. 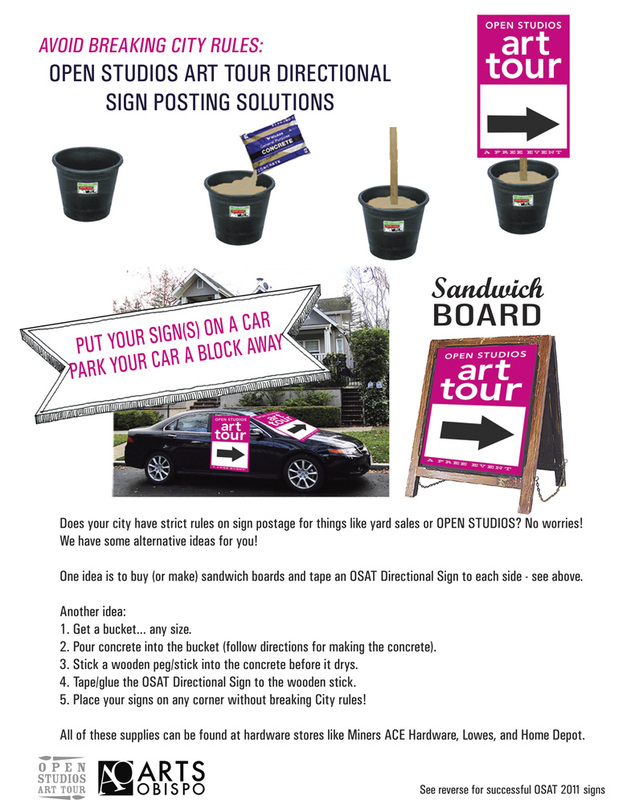 Interested in how to post successful directional signs during the Open Studios Art Tour? Here are some suggestions! The combination of folded copper, sterling silver, brass and best of all, a Tahitian black pearl is what makes this a one of a kind belt buckle. 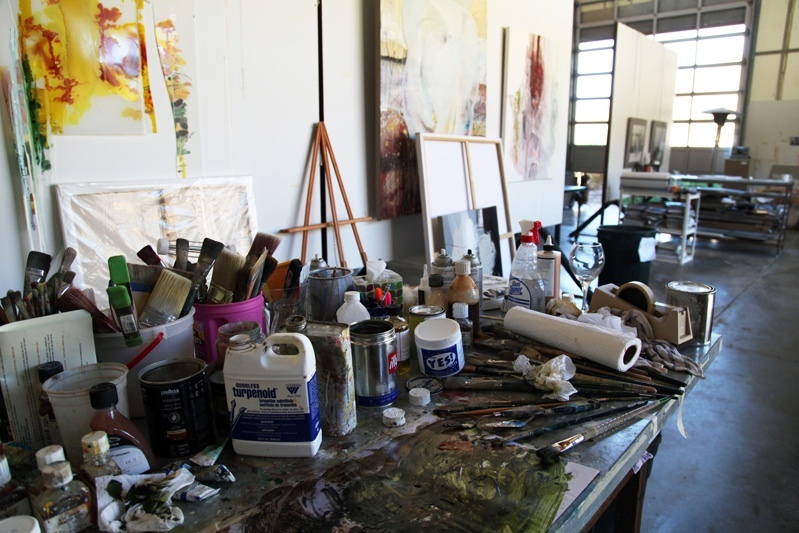 Stop by Pat Howard Harkness’s working studio in San Luis Obispo either weekend of the Open Studios Art Tour. She is listed as number 124 in the catalog, and specializes in handcrafted Tahitian black pearl jewelery. Enjoy!